Welcome to Girlfriends Fit Club! Welcome to the GFFC Diamond Scavenger Hunt! Take a look at our gallery of club photos and see our many different facilities including our yoga studio, our indoor track, the Friend’s Club daycare center, and more. We offer many different member ship options, geared towards your specific goals. Whether your a bride-to-be getting in shape for your big day, or just want a fun place to exercise with friends, we have a program for you. 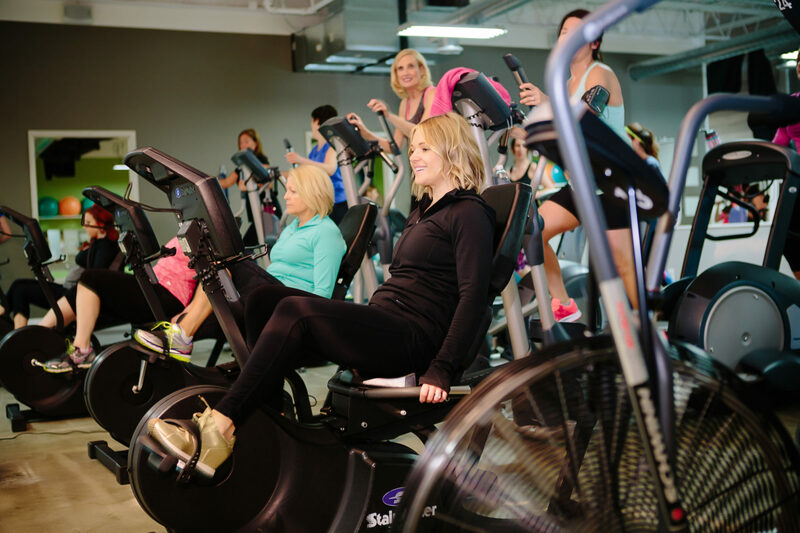 Our group classes are a fun way to burn some calories with your fellow girls. We cater to all fitness levels and welcome the first-timers and the experts.